If you’re constantly telling yourself, “I’ll finally be happy when I get to my goal weight”, then chances are, you’ve got BIG dreams about what it would feel like to finally stop hating your body and live that life now...not 50 lbs from now. You want to be that fierce, confident woman that captivates the room when she walks in. You want to stop declining party invites and hiding at home with Netflix and takeout. You want to stop wearing jeans and long sleeves in the summer when it’s HOT AF outside. You want to wear a bathing suit regardless of what might be jiggling and bouncing around and give zero f&cks what anyone else thinks...including yourself. You don’t know how you could possibly love your body when you can’t stand to see yourself naked let alone touch your fat rolls and extra jiggly parts. .
You think that the only way to truly feel happy is to put your head down, go on another extreme fad diet, and finally get to goal weight. Then life will begin and you can love yourself! You’ve lost and gained weight so many times that you’ve lost count. This makes you feel like a failure who’s destined to always feel fat and miserable. If NONE of these diets worked, then something must be wrong with you. If any of this had you nodding your head, thinking “yes, that’s me”—then read on, because I’m so excited to share an opportunity with you. I’m going to show you how, after trying and failing with so many different methods and fads, and feeling frustrated and worried that nothing will ever work for you, you can get OUT of this pattern and completely turn your life around. There’s not enough time in the day to focus on you and get back to feeling amazing. Nobody else understands and I have zero support. It’s all too confusing and don’t know where to begin. You can’t move forward because you are exhausted and tired. Then I’m ready to personally show you a brand new way to find yourself absolutely irresistible—starting TODAY. Listen. I know from my own experience (and from the experience of working with many clients that felt just like you) that there is a simpler way to feel comfortable in your own skin. A framework designed to help you end the body hate shame cycle. Lay on a tropical beach, sipping a pina colada, while wearing a bathing suit without hating yourself and hiding in the hotel room. Strut (not walk!) 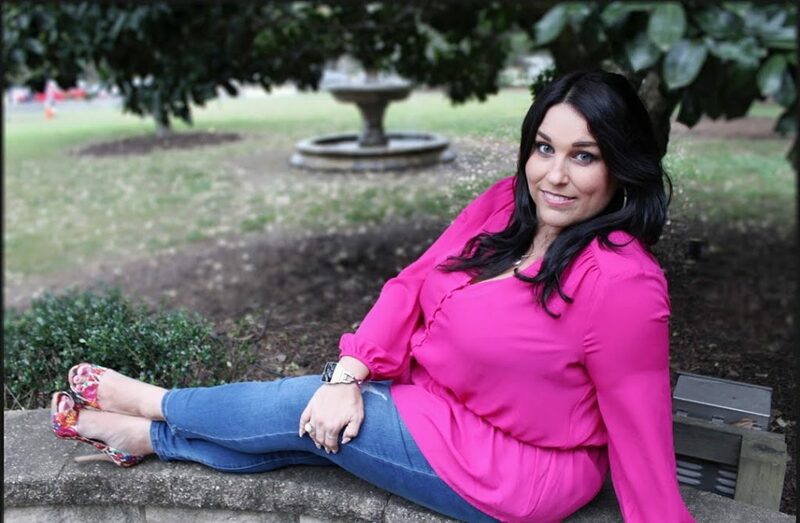 into a room with confidence without being paranoid that people are staring because you’re “too fat.” No girl, they’re staring because you are FIERCE! Take control of your life and your happiness and no longer allow anyone else to put you down because you know your worth. Irresistible You will take you by the hand, and lead you step-by-step to improved body image, confidence, and the life you’ve been craving… and the kind of lifestyle you know you deserve. Doing all of the amazing things you thought were only reserved for “goal weight." Imagine being able to have the confidence to do them now...not 50 lbs from now? Even though it might not seem like it, it’s actually never been easier to create the life you crave. It’s possible to feel confident without going on another yo-yo diet or even getting to goal weight. There are many people I’ve already helped who are living the life they thought was only reserved for goal weight. While working with these women… I’ve discovered one clear lesson—there is a proven framework for feeling irresistible and it’s not another diet. It’s learnable and you can use it yourself. And, I’m going to you show you exactly how to make all of this happen for yourself… even if it feels intimidating, or “impossible” right now. When I first realized that I had based my entire lifetime of happiness according to how much I weighed, I felt sad and a bit regretful of how much time I wasted. I went on my first diet when I was in middle school. From that point on, I tried every single diet, weight loss drug, workout plan, and 3am infomercial gimmick that promised me happiness once I got to my goal weight. After years of effort and failed attempts, I finally realized that what I needed was a cohesive plan that focused on MY body and needs… not random fads from fitness gurus who have zero concept of what it’s like to actually be the “fat girl.” I knew I didn’t want to feel this way anymore. I decided things had to change. That’s when I made my “No Plan B Commitment” to myself. Continuing to binge eat and obsess about my weight was not an option. Staying fat and miserable was not an option. Going on another yo-yo diet just to lose weight right before an event was not an option. I was all in. So I invested in the biggest personal development journey of my life. 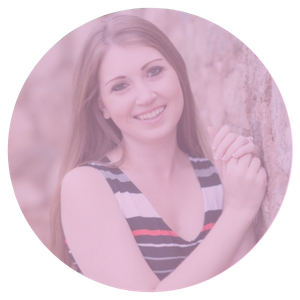 I needed to uncover why emotional binge eating and weight was always an issue for me. If I could uncover that, then I could find out why I hated my body so much. And I finally realized that I had been attaching all of my self-worth and confidence to an imaginary number on the scale. After this, I realized I HAD to help others do the same. So I took everything I learned and implemented into my own life and created the Irresistible You Framework. I started using this method to help other women just like you. So if you’re tired of researching and trying and failing and ending up in the same exact place…. Having a proven, step-by-step plan you can follow – regardless of your weight right now- gives you the confidence that this won’t be like the other attempts, that you’ll finally stick with it and create lasting change around your relationship with your body. Plus, it allows you to skip over the expensive mistakes I made, endless tears in the dressing room, and time wasted hiding at home. 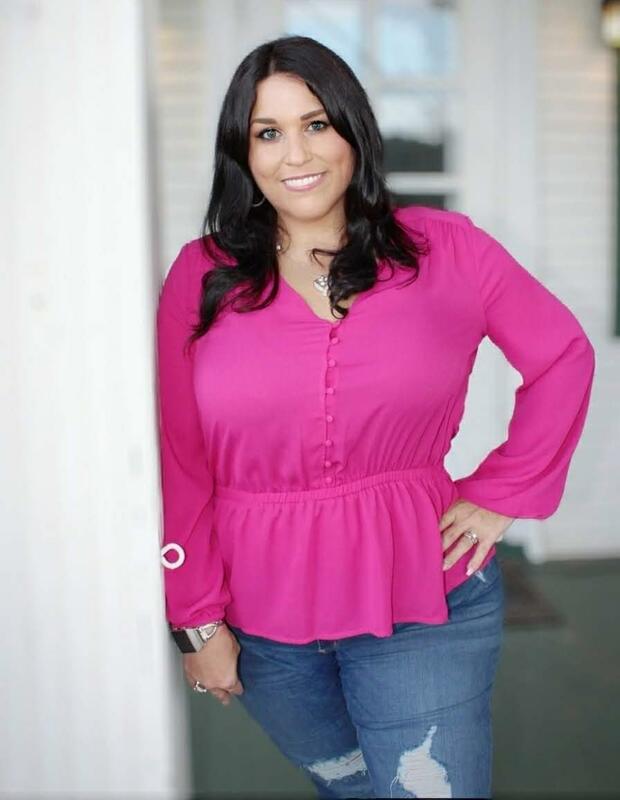 I’ve combined over 15 years of experience creating training programs for some of the biggest names in the corporate world with my personal development journey and experience with my clients to create the proven plan that you’ll use to boost your confidence and kick all that body hate to the curb. The program is broken down into 6 main modules that are accessible each week of the program along with a few bonuses. All of the program materials, including videos, workbooks, and worksheets are available inside the online Irresistible You membership site and private Facebook group. The Irresistible You Framework: This proven framework provides you with my 5 step-by-step strategies to help you gain confidence and lose the emotional weight. 6 Self-Study Video Modules: The framework is taught in 6 modules including videos, audio downloads, worksheets, self-reflections, activities, and more. 6 Weeks of Group Coaching: This program blends online learning with weekly group coaching calls from me to help guide and coach you through the journey. Course Workbook: You will get a course workbook that you can print or use digitally. This houses all of your self-reflections and course activities. Exclusive Student-Only Facebook Group: This is where the magic happens! This safe and confidential group is where you'll access weekly activities, support, coaching calls, and accountability. You get direct ccess to me and your tribe of irresistible women here to cheer you on! Accountability & Support: Never feel like you’re going through this journey alone. 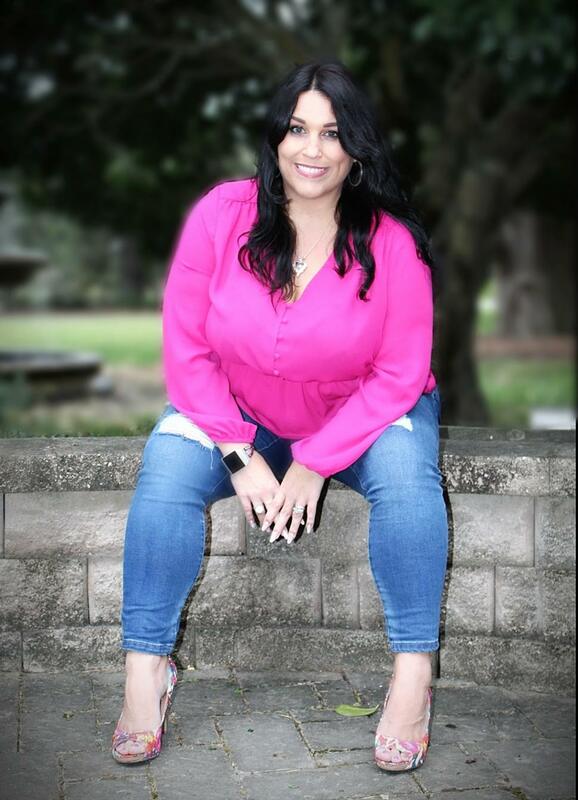 When you join us on group calls and in the online community, we will lift you up when you're down, and breakthrough the BS together so you can become Irresistible YOU! Because I've been there, and so many other women in this group have too, you don't have to struggle figuring it out yourself. In this module you will discover how to get the most of of the Irresistible You program so that you can see the results you crave. Think of this module as orientation to set you up for success! 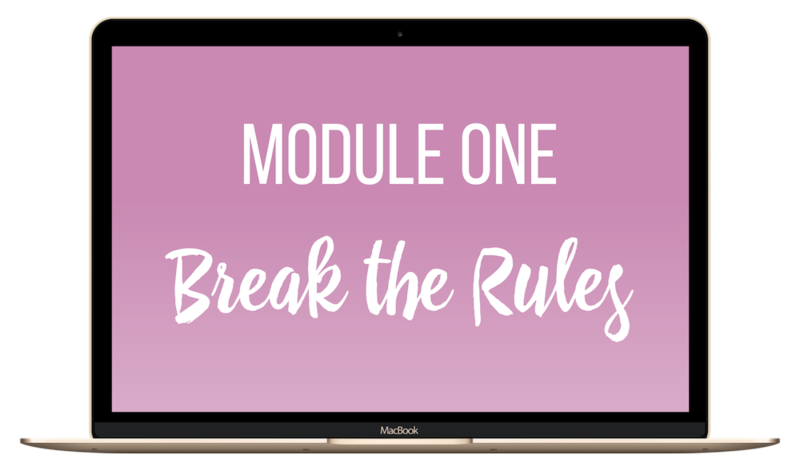 In this module you will discover how to break the rules that have been holding you back so that you no longer feel like a prisoner in your own body. 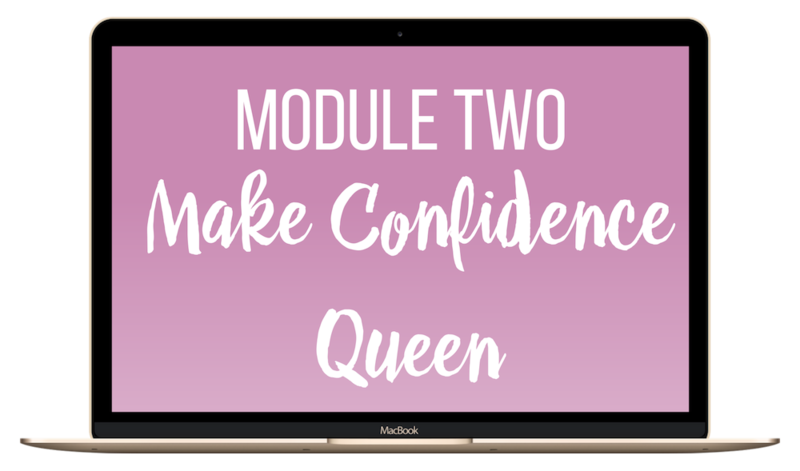 In this module you will discover how to make confidence queen so that you can accentuate the parts of your body you love and stop obsessing over the ones you don’t. You will become a confidence queen who is no longer afraid to show the world who she is! 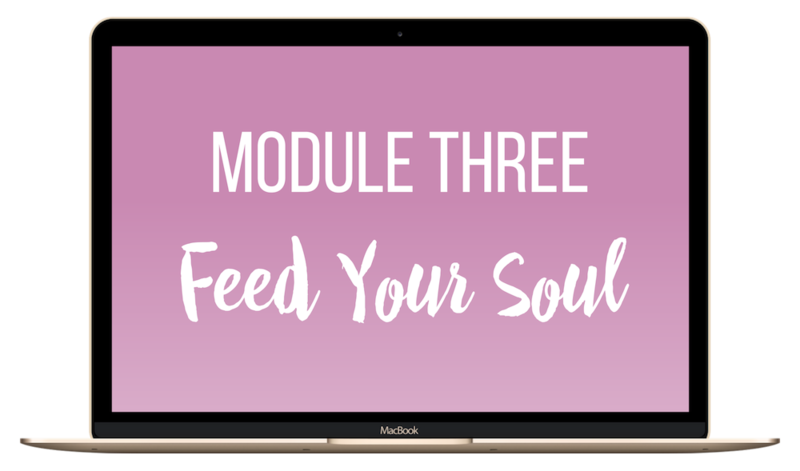 In this module you will discover how to feed your soul with things that make you happy so that you can stop comforting yourself with food and other vices. 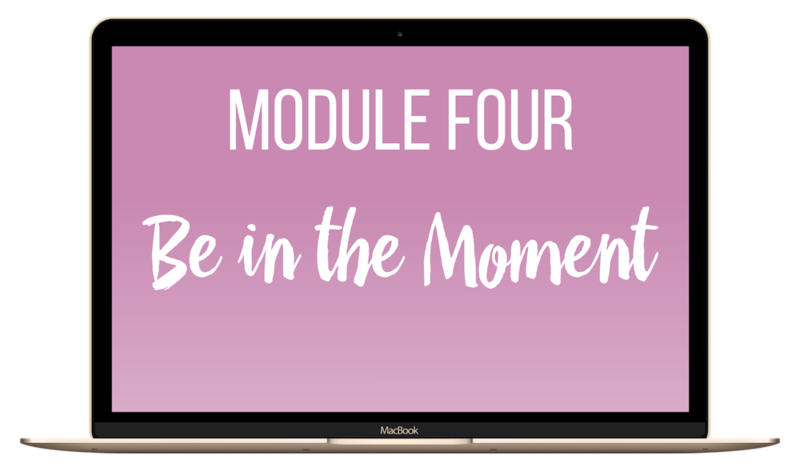 In this module you will discover how to be in the moment so that you can enjoy life. Now. Not just when you get to “goal” weight. 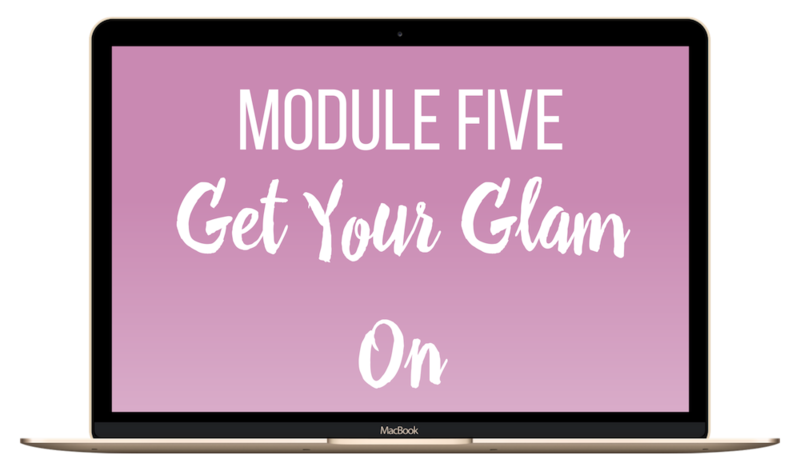 In this module you will define how to get your glam on so that you can look & feel irresistible by creating your signature style. Use this to quick-start your progress in the program so you can instantly improve your body image and build confidence like the queen you are meant to be. 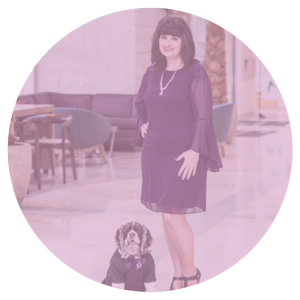 In this masterclass you will discover how to become a confidence queen so you can walk into the room and own it without feeling paranoid about your weight. In this masterclass you will discover how to create a your own unique signature style so you can feel like the fierce and irresistible woman you’re meant to be. When you enroll in Irresistible You you’ll get LIFETIME access to the self-study materials including any updates. I’ve set up the program so that you learn and implement quickly—with my support and real-time coaching along the way. Get Started & Order Today. Look. You don’t need to “feel ready” to get started. You just need to start. The Irresistible You Framework was made just for you, so you can jump start your confidence all with a proven step-by-step plan and personalized support so you can learn as you go. But, I do understand that making this kind of life-changing decision is a big deal. That’s why I want you to feel totally at ease when making this decision to join us in Irresistible You. I’ve done everything I possibly can to guarantee that when you follow the steps laid out for you in the program, you will make rapid progress. 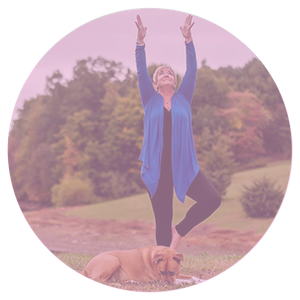 I can confidently say that, because I’ve worked with many women who were just like you when they enrolled in Irresistible You — and within a few months they started living life in the moment–no longer wasting time waiting for the perfect body. Walking down the street in a killer outfit, fierce high heels, with your head held high as you strut with confidence. Not giving a flying (you know what) about what anyone else thinks! Now imagine this kind of thing happening every single day. Imagine feeling the kind of confidence that comes with knowing that you are a queen and worthy of self-love regardless of the number on the scale. Imagine finally being able to stand up for yourself without the fear of judgement or what somebody might say about your size. GET STARTED & ENROLL TODAY! Yes, this is a group coaching program. All of the videos and materials are self-study that you can complete at anytime. Those materials are supplemented with weekly coaching calls available on Zoom and live streamed into the Facebook Group. A group coaching program gives you the bonus of support and accountability. 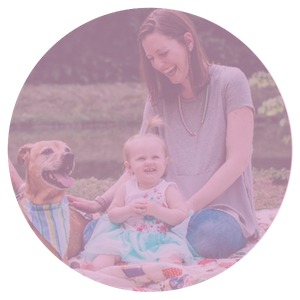 You’ll have exclusive access to a community that provides tons of support and encouragement not only from me but from women on the exact same journey as you! How long will it take me to go through the entire program? This is a 6 week guided-study program (think online class!). However, you get lifetime access to the course modules, the workbook, and any new updates to the content! How much time per week do I need to set aside to complete the program? This is a self-study course coupled with weekly “live” group coaching and training. You will receive one self-study module per week that includes a series of videos, worksheets, and self-reflections. I would set aside at least an hour of uninterrupted time. Plus, there is a 30 minute check-in plus a 60 minute coaching call weekly. It’s best if you attend these live but they will all be recorded and streamed inside of the student-only Facebook Group. That said, estimate about 2 to 3 hours a week to get the most out of the program. Is this a weight loss program and will I lose weight? First things first. Irresistible You is NOT a weight loss program. It’s about breaking down body image barriers and building up your confidence regardless of where you are on your journey. I want you to embrace the body you have right now so that you can create an irresistible life…at any size or weight. I have students of all different ages, shapes and sizes! How long is the coaching portion? You get lifetime access to the course modules but the coaching portion lasts for 6 weeks. If you want to continue on with more coaching, you’ll get a discounted rate as an Irresistible You Alumni if you’d like to join live coaching rounds in the future. 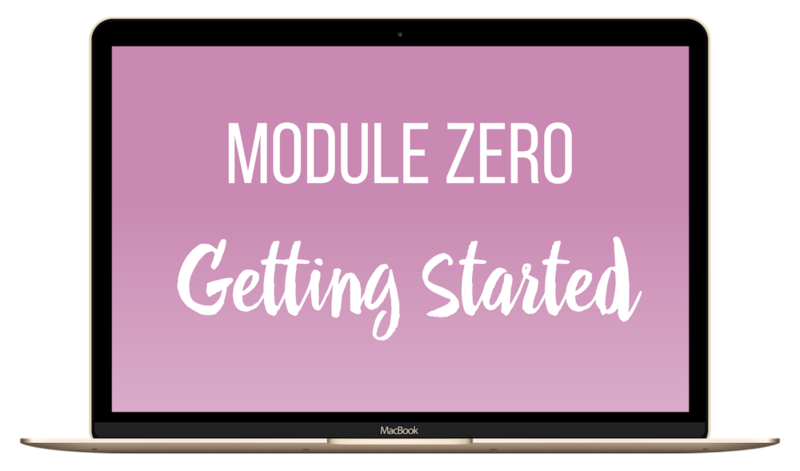 You will get immediate access to the Getting Started module upon enrollment. We officially start as a group on module one together the week of February 18th, 2019. Then, you’ll receive a new module each Monday for 6 weeks. The final week of the program starts March 25th, 2019. What if this isn’t the right time for me? Listen. Saying that this isn’t the “right” time is the excuse you’ve been using for years. When will it be the right time? Nothing is ever going to feel perfect. We just have to begin. Picture yourself six months from now. How are you going to feel if nothing changes? But what if you take this chance on yourself…what would your life look like in 6 months from now?